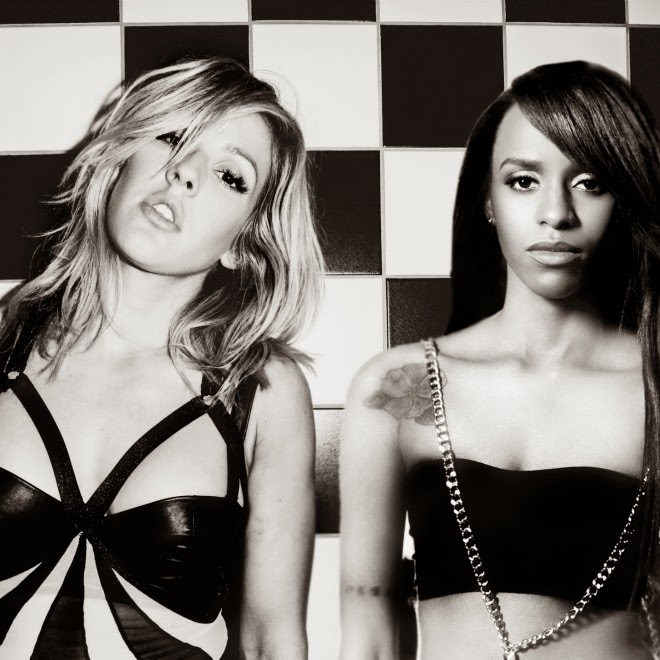 Ellie Goulding featuring Angel Haze – "Life Round Here"
I saw the collaboration track of Ellie Goulding and rapper Angel Haze floating around yesterday, but decided to wait until today to give it a proper listen. The song "Life Round Here" is a cover of James Blake's popular collab with Chance the Rapper. I love the idea behind this, but could the duo do the original justice? I'd say yes as Goulding provided those enticing vocals and Haze brought her deadly flow. Stream the song below.